Minimalist hallmarked sterling silver bangle etched in relief with initials or a date. 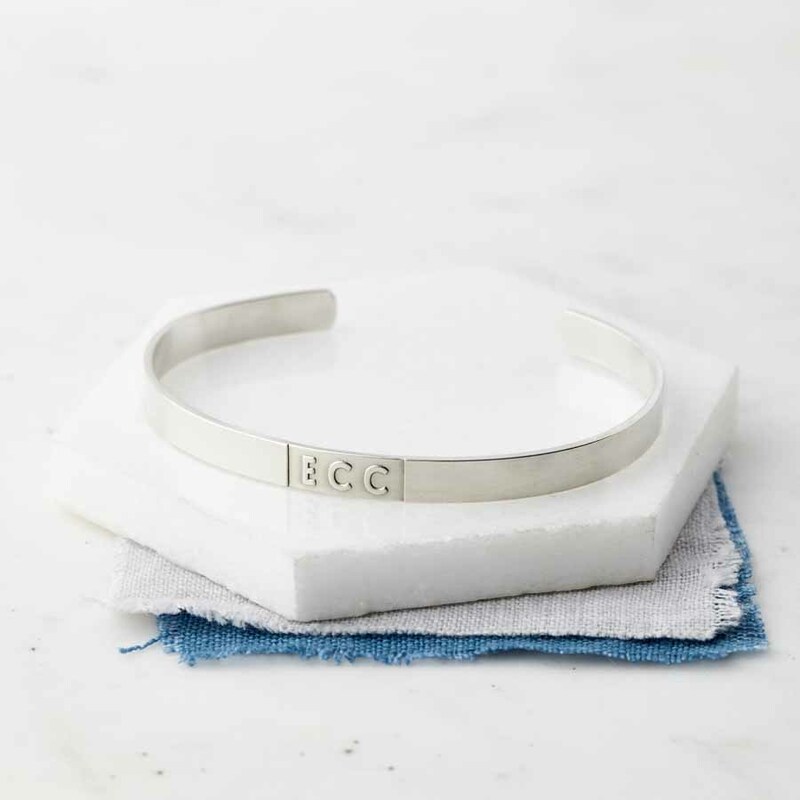 Simple, sleek hallmarked sterling silver bangle etched in relief with initials or a date. 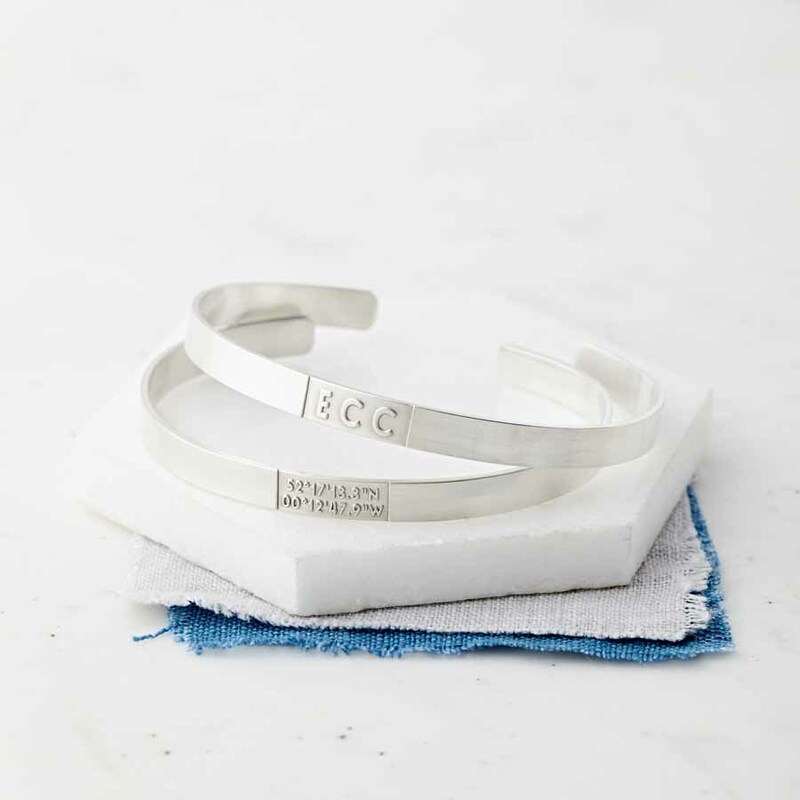 A hidden message can also be engraved on the inside of the bangle. 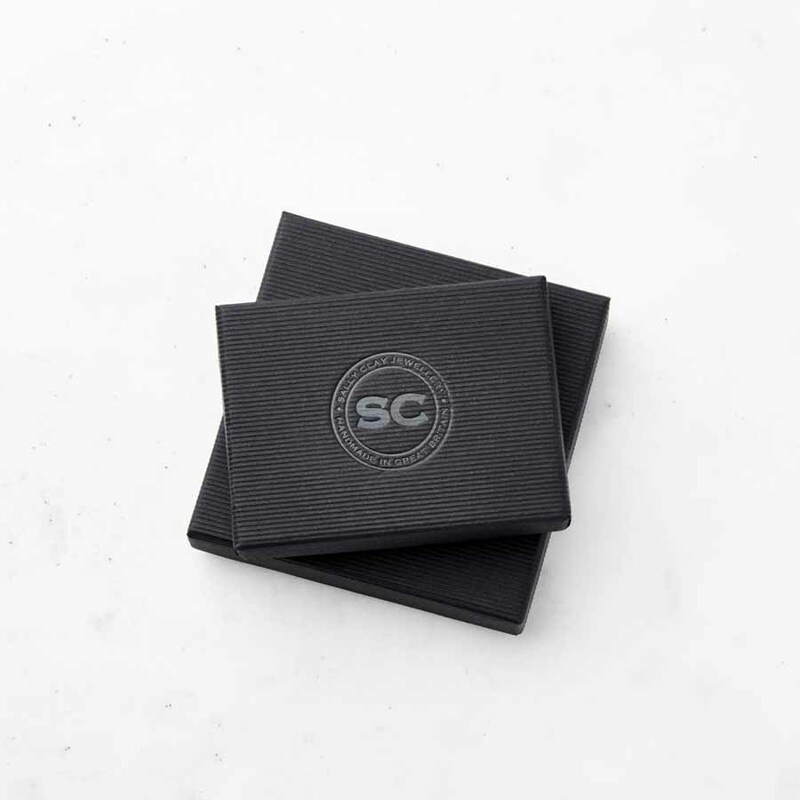 This could be something between just you and the wearer, perhaps a special date, or a short message from you to them. We’ve used a modern, minimalist font for this bangle.